I started the practice of yoga with the course I attended in 2003. 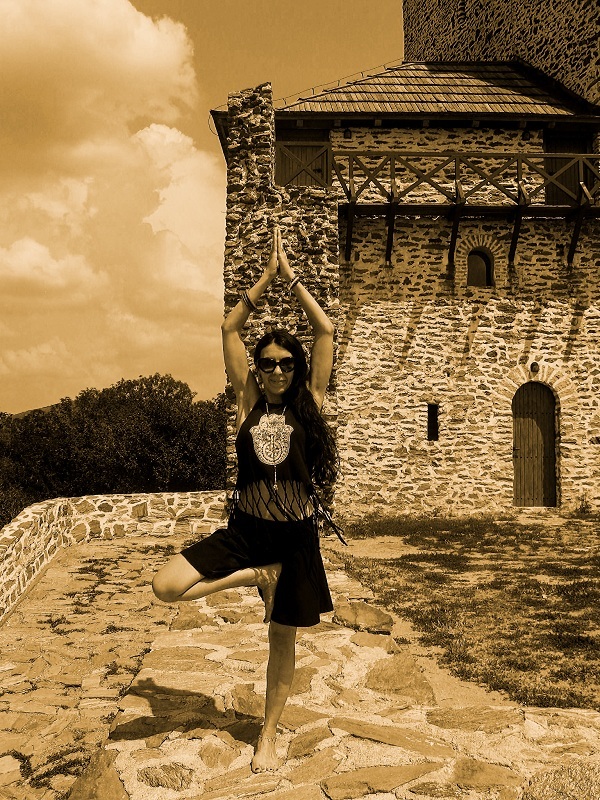 My teacher was Olga Krstic Seselja, one of the first yoga instructors in Serbia. In an adventure called Yoga I stepped far earlier, during high school days, when I was introduced with Indian philosophy and the books by Jasmina Puljo, the pioneer of yoga in ex Yugoslavia. I fell in love with this ancient discipline at the first sight, and notoiced a lot of spiritual and physical benefits during my practice. By becoming a teacher of philosophy, my passion for sharing the knowledge culminated and I have a strong desire to show others how yoga helps in personal transformation and realization of our own goals. During the years, I explored all levels and styles of yoga practice, thanks to my teachers who have shared their knowledge unreservedly and have encouraged me to go a step further. The experience in practicing Ashtanga and Bikram Yoga, physically demanding styles, as well as Vinyasa, Kundalini and Yin Yoga, that I have not sympathized at the beginnning, believing that they lacked what is considered an ancient yoga, led to a later acceptance of differences not only in yoga but also in everyday life (Sanskrit term “Yoga” actually means unity). 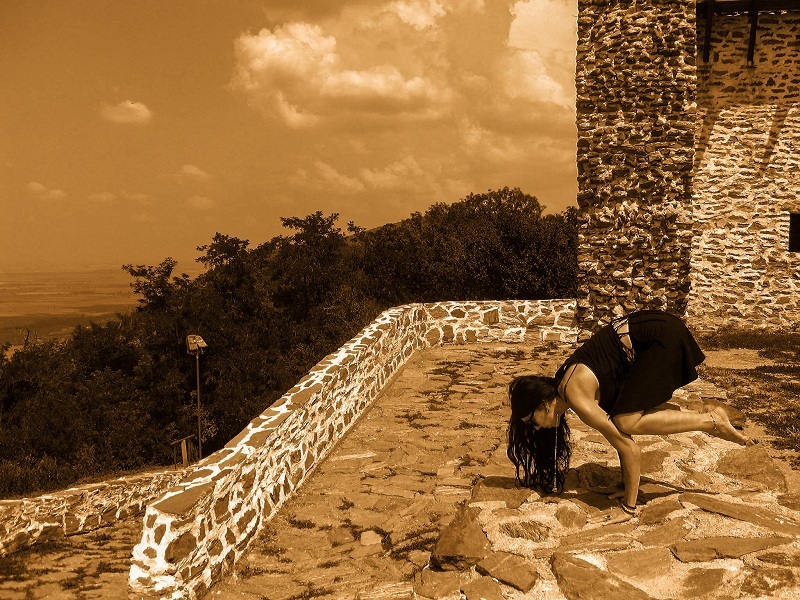 I gradualy started to understand other styles of yoga, but also to adopt everything that is best for me at a given moment, which eventually resulted in a unique style of exercise. Since I was ethical veg(etari)an and a follower of the traditional yoga, understanding of ethical guidelines and codes of conduct (yamas sand niyamas) and their integration into my own yoga style, came spontaneously. Animal rights advocating and the experience as a teacher of animal protection, along with interest in Jivamukti Yoga - which emphasis on the ancient eastern style of exercise, recognizing the spiritual progress in compassion to all living beings - was an indicator of my own way which I recognized as Ahimsa Yoga (Sanskrit: Ahimsa - Non-injury, non-violence), a practice of non-violence. It includes the traditional practice of asanas (position for stretching and strengthening), pranayama (breathing techniques for harmonizing and energizing) and meditation (deep relaxation), combined with the Indian philosophy of nonviolence. This practice in itself involves compassion, tolerance, acceptance, patience and awareness of the connectedness of all beings. I finished yoga teacher training at Vidya Yoga school of Dragan Loncar, a follower of the Bihar Yoga tradition. At the Faculty of Sport and Tourism - TIMS of the University of Novi Sad I gained the title Sertificated Yoga Instructor, which qualified me for obtaining work permit and professional license that I received from the Commission of the Alliance for Recreation and Fitness Serbia. 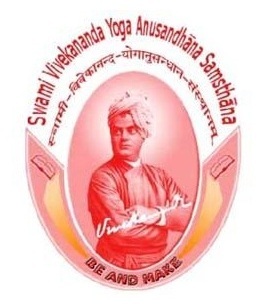 As a scholarship holder of the Government of India under The Indian Technical and Economic Cooperation (ITEC) I completed Special Training Programme for Yoga Trainers at the S-VYASA yoga university in Bengalore (Swami Vivekananda Yoga Anusandhana Samsthana). I am a registered Yoga Teacher with Yoga Alliance, the most eminent associations of yoga instructors and yoga schools in the world, accredited with two designations: E-RYT 200 (Experienced Registered Yoga Teacher) and YACEP (Continuing Education Provider). 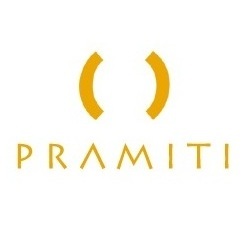 I attended seminars for Pranayama, Kundalini and perfecting the spiritual body of the Italian school Pramiti led by Walter Tirak Ruta, a direct student and follower of the famous "Silent Yogi" Sri Sri Satchidananda, as well as a Yoga For Children master course organized by "Simha-Virya Yoga" school (Amsterdam). 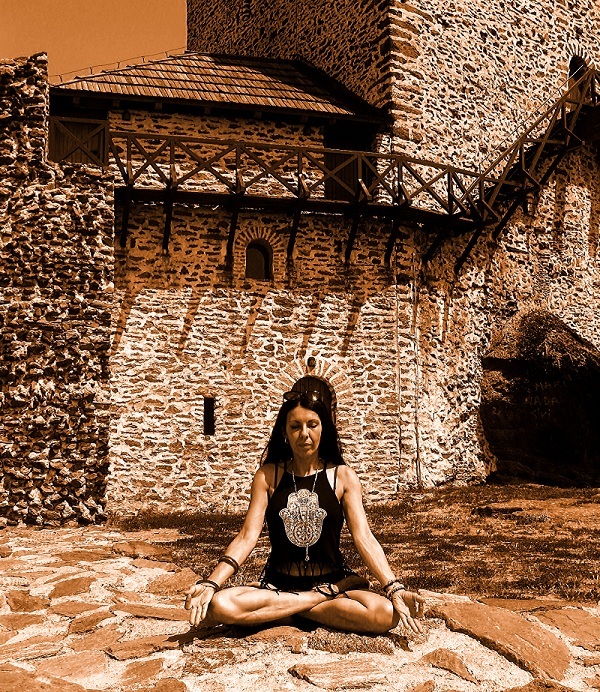 I took additional classes of Hatha, Ashtanga, Vinyasa and Shedow Yoga in various yoga centers and I have been trained in Power Yoga with the teacher Zoran Zrnic, Yin Yoga with Ana Plisnic and Kundalini Yoga with Danica Cvetkovic. I attended numerous yoga workshops, including Ashtanga Yoga workshops with Ranko Stojiljkovic, authorized Ashtanga Yoga teacher Level 2, Yoga for Diabetes by Indian charitable society VYASA as well as Yoga Alliance online workshops intended for Yoga instructors. Except the courses for teaching physical postures (asanas), the management of life energy (pranayama) and relaxation exercises (pratjahara), I also attended many classes of meditation (dhjana), lectures on ayurvedic methods of natural healing (ayurveda) and cleaning workshops (kriya) - techniques that leads to the self-realization (samadhi). I regularly perform at yoga events promoting this ancient discipline. Since Serbia joined the celebration of the International Yoga Day, I regulary participate in this performances. Among them are "Yoga Days of Good Deeds" and "Come practice yoga with us" of Yoga Federation of Serbia, under the auspices of the European Yoga Federation, "International Days of Yoga" organized by the Embassy of India, promotional classes of various styles of yoga and meditation etc. My classes are adapted to a wider range of people, as much as to those who have a specific exercise goal. They consist of asanas, pranayama and relaxation techniques as well as a theoretical reflection on philosophical and anatomical aspects of yoga practice. The exercises are designed to contribute to the balance and health on the physical, mental, emotional and spiritual dimension of the person. The style is a mixture of the three world's most influential yoga schools: Iyengar, Ashtanga and Jivamukti Yoga. The classes are thematically conceived and staged. Their duration is 90 minutes. 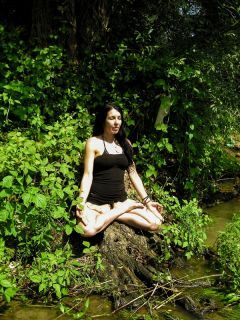 If you are interested in my yoga classes (a group, individual or Skype), feel free to contact me via email HERE. Yoga should be practiced everywhere and all the time is my motto. Integral Yoga is a system of yoga that synthesizes six branches of classical Yoga practice: Hatha, Raja, Bhakti, Karma, Jnana, and Japa Yoga. It was brought to the West from India by Sri Swami Satchidananda Saraswati. Its aim is to integrate body, mind, and spirit by combining physical practices and philosophical approaches to life in order to develop the physical, emotional, intellectual, and spiritual aspects of individuals. The system includes the practices of asana, pranayama and meditation as a way to develop physical and mental stillness in order to access inner peace and joy, which believed was a person’s true nature. The broader meaning of integral yoga involves a whole range of physical, mental and meditative techniques that are performed in a particular environment in a particular way, in order to get to know ourselves better, but also to integrate into the environment and realize our full potential. 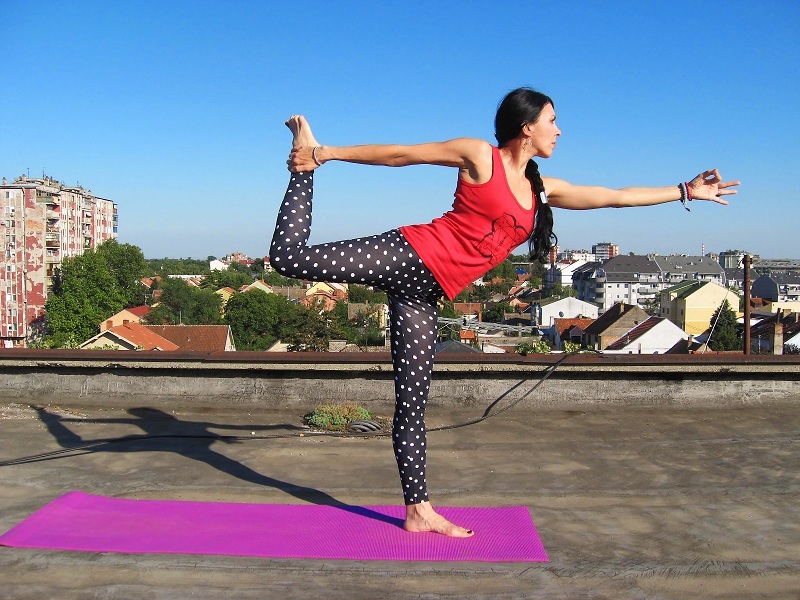 There are special techniques and yoga styles for integrating into the surroundings: yoga in city, the so-called Urban Yoga which is practiced in public spaces, Corporate Yoga or yoga for employees, practiced in the office or at another workplace, Acro Yoga as a combination of acrobatic and yoga etc. According yoga texts, such spaces should not be considered as something that distorts our harmony, but as elements that can contribute to its attainment. In the word, it is the practical application of yoga in everyday life, regardless of where we are or the situations we encountered. 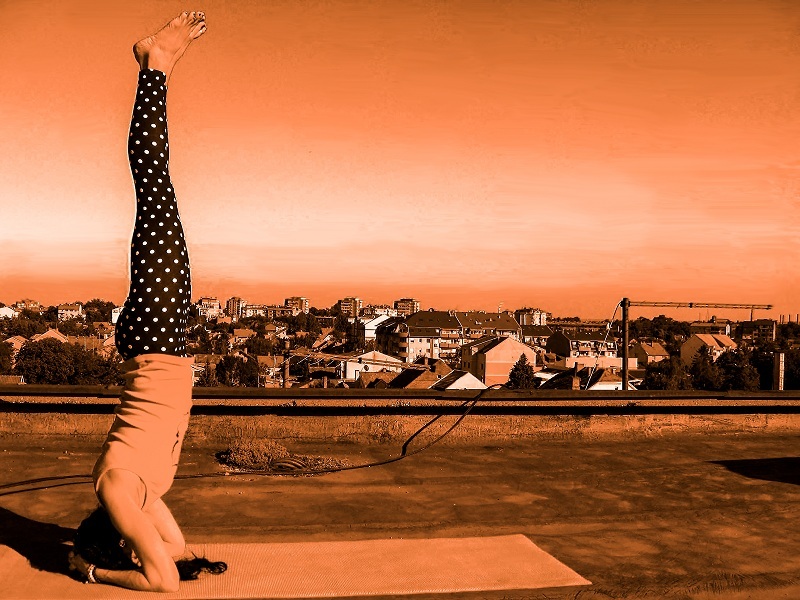 Although the old texts do not pay much attention to places for yoga practice (it is important that it is calm, clean and fit for exercise), modern lifestyles are increasingly paying attention to it because we are not always in the situation to do yoga in the same or suitable surroundings. The translation of the word yoga as "unity" gives the best description of integral yoga - the synthesis of various branches of yoga into a comprehensive system. The goal of integral yoga is to promote the harmonious development of every aspect of the individual. Except health benefits, integral yoga contributes to the improvement of communication and conflict prevention, improve organizational skills, stimulates teamwork and motivation, reduces stress and mental tension, improves mood, concentration and memory, increases creativity and self-esteem and helps in making the right decisions. I also practice such yoga, or better to say, I practice yoga in every occasion: during break on work – in the school, on vacation - in the water or on the beach, in front of the monitor – while I am working at the computer, in the kitchen - doing housework, on a hill or in the woods – while I am hiking, on the building roof - to get out of the city bustle, etc. 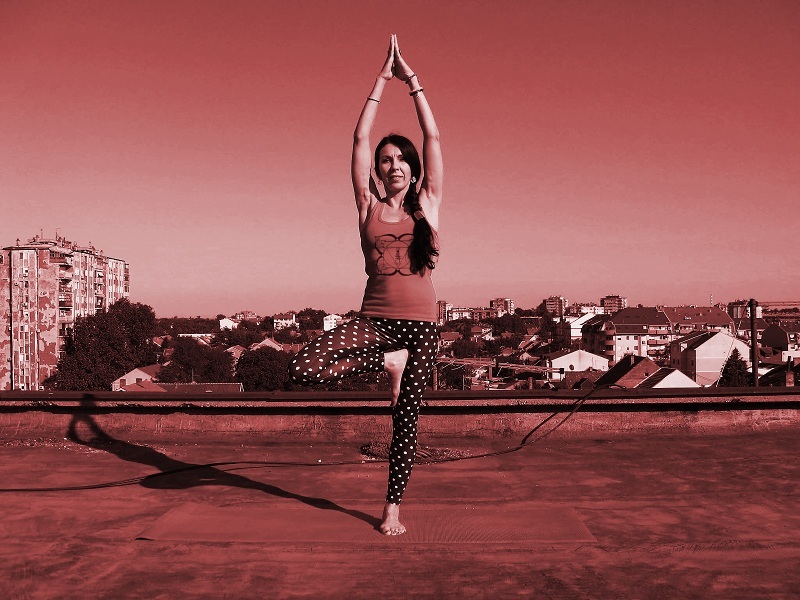 Integral yoga, understood in the classical Eastern or modern Western sense, is aimed at bringing us back to the natural state, which implies health and strength, a clear and calm mind, a heart full of love, a strong, yet flexible will, and life filled with superb joy.